The late afternoon heat was oppressive. Sweat dripped into my eyes. My skin was clammy, my hair matted into sodden clumps and my breathing laboured. After a full day in the office, at the end of a full-on week, it was a struggle to keep going. But keeping going was the only option. Stripping wallpaper was beginning to feel closer and closer to running. Which was just as well, because this was leaving us with time for nothing other than day-job and evening decorating. 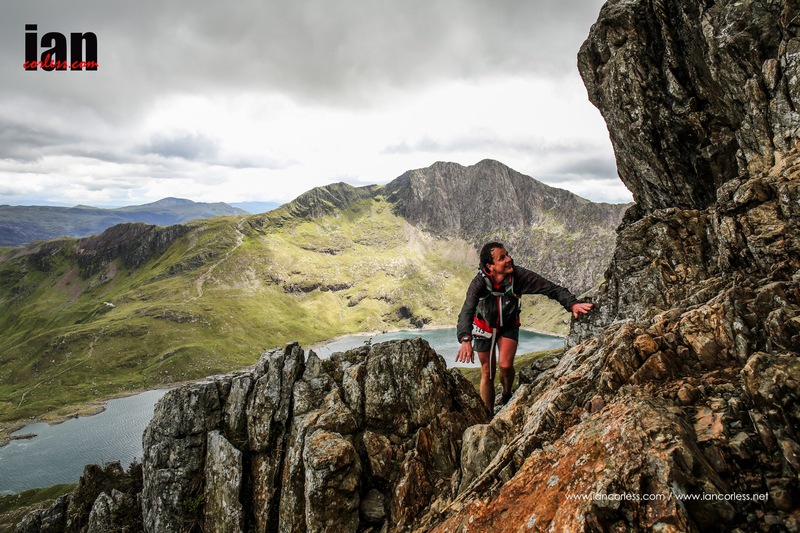 Taking a break from staring at walls, I checked my emails and saw the press photos from the Dragon’s Back Race. I’ll be honest, a multi-stage mountain ultra isn’t quite up my street at the moment, but the shots brought back memories of running up Arthur’s Seat in Edinburgh. For the past year I’ve been spoilt by a lovely riverside route practically on our doorstep. Each run has been down a variant of the same route, and consequently pancake flat. It’s an easy-to-trace route, and I knew the distances of several different variants, but having such a well-trod route hasn’t necessarily helped me get into a running routine since we moved. One of the things I liked most about my old London routes was being able to mix things up a bit. I had a flat, fast route through the Lea Valley, but I also had a hillier, more scenic route up an old railway line to Alexandra Palace. I could pick my route depending on my mood. Now we’ve moved – and despite the move being a relatively small distance – being a bit further from the old route by the river has opened up a raft of other potential routes. There’s a hilly climb to a country park, a trail along a Roman road, off-road paths through meadows back towards the river, and routes launching out from the guided busway. Sometimes a change is all that’s needed to make running interesting again. Now the evenings are light, and I can stop tearing at flecks of sodden paper, filling cracks in plaster, stripping paint, painting slightly-off-white walls a different shade of slightly off-white, it’s the perfect time to enjoy some new routes.